Is raising awareness and political advocacy important to your organization? 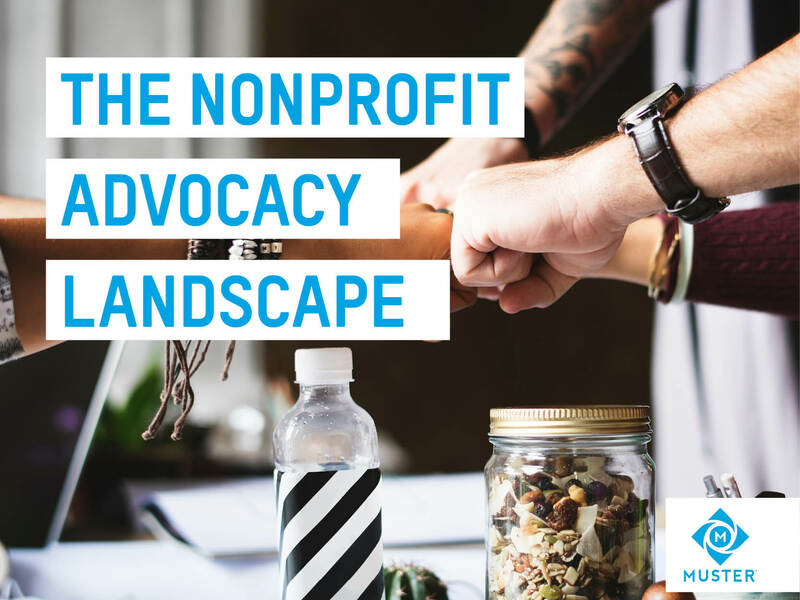 This eBook guides you through the steps to take for any nonprofit looking to engage in the legislative process. 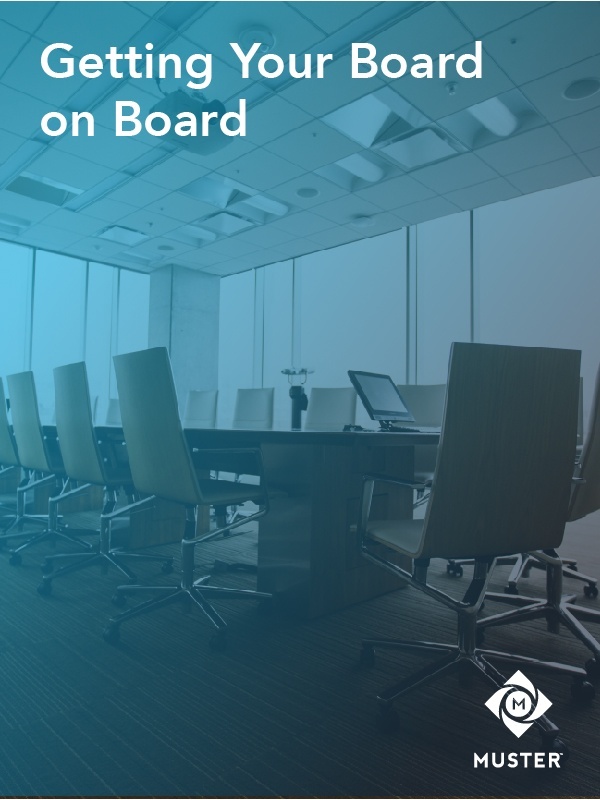 This eBook guides you through the process to put together a proposal to urge your nonprofit board to invest in technology services. 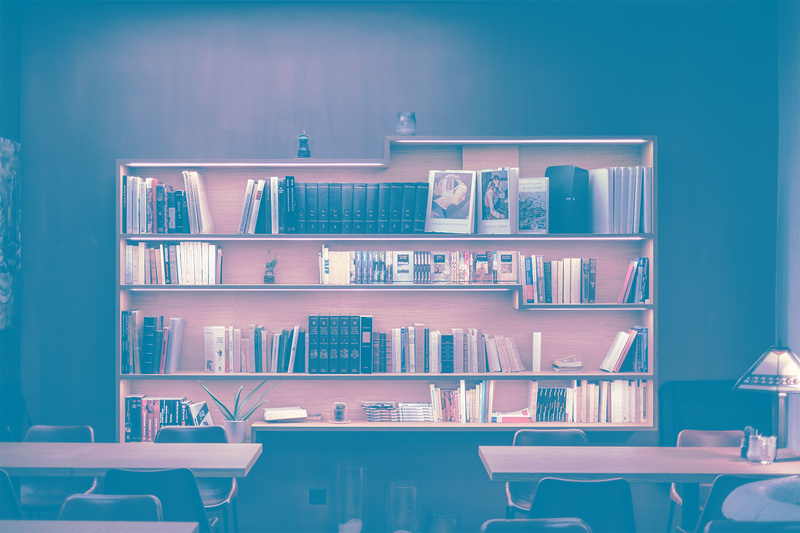 Selecting the right advocacy software can seem like a daunting decision. 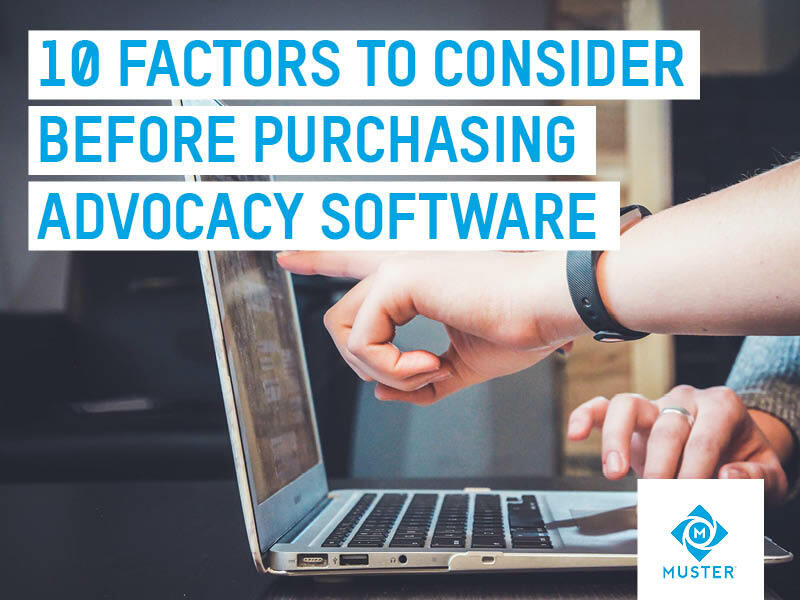 This eBook provides 10 essential questions to take into consideration before making your advocacy software purchase. This eBook explores the new world of online political advocacy. 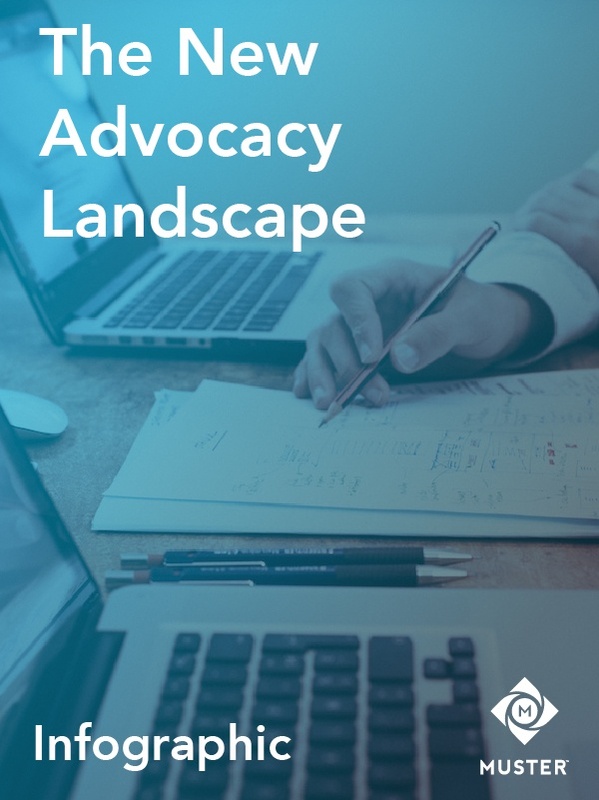 Download this eBook to learn more about how to best use digital advocacy tools to mobilize constituents on behalf of a mission-oriented organization. 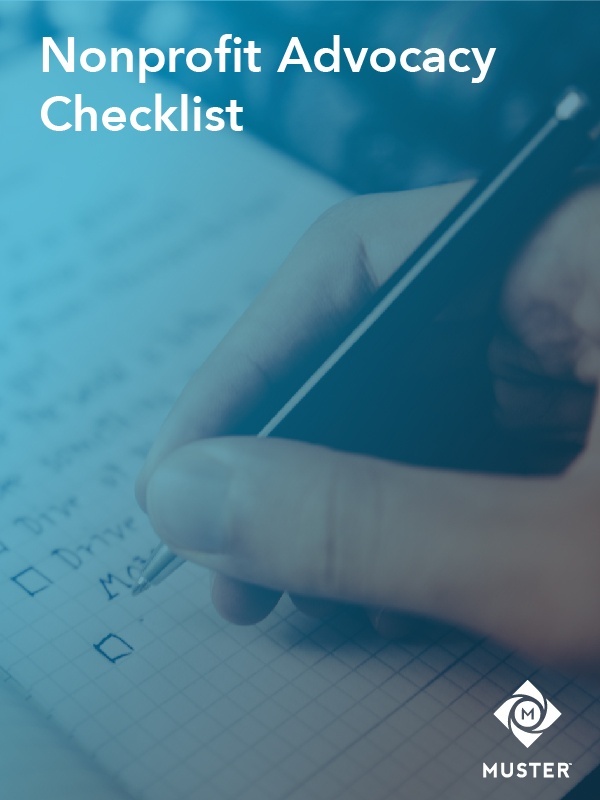 Engaging in political advocacy requires a process, so we put together this step-by-step checklist to help your nonprofit organization. 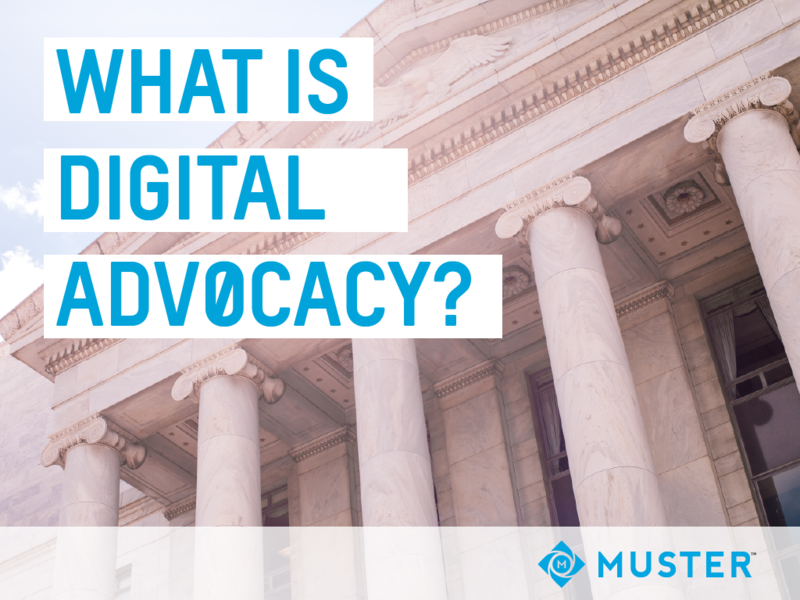 This infographic explores the intersection of advocacy and social media. 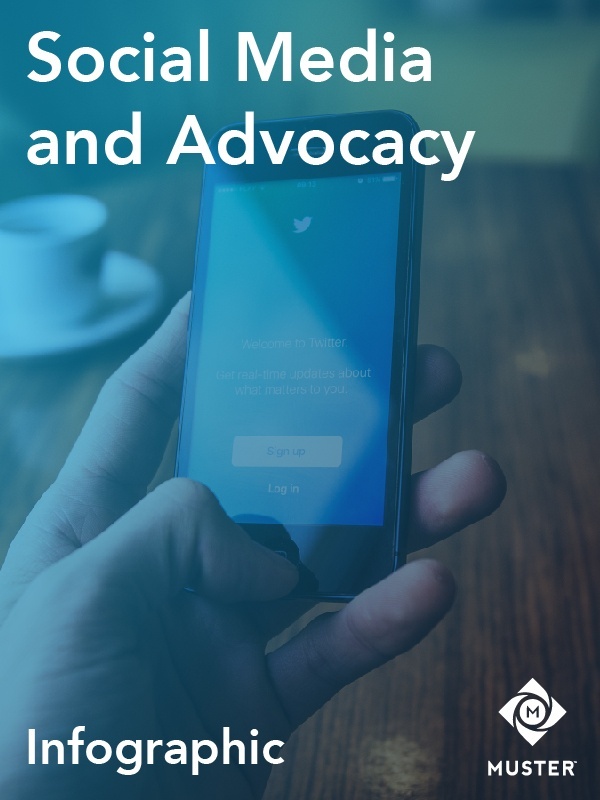 Download this free resource to learn more about how social media is redefining advocacy. 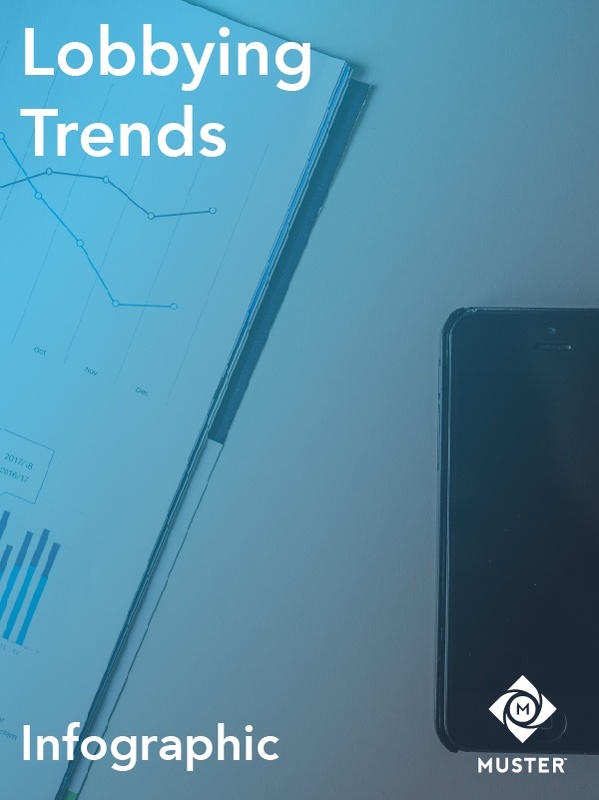 Download this free infographic to learn more about trends in lobbying and how digital advocacy is influencing traditional governmental relations. Discover the changing landscape of political advocacy through this interactive infographic. Download this infographic with one click! 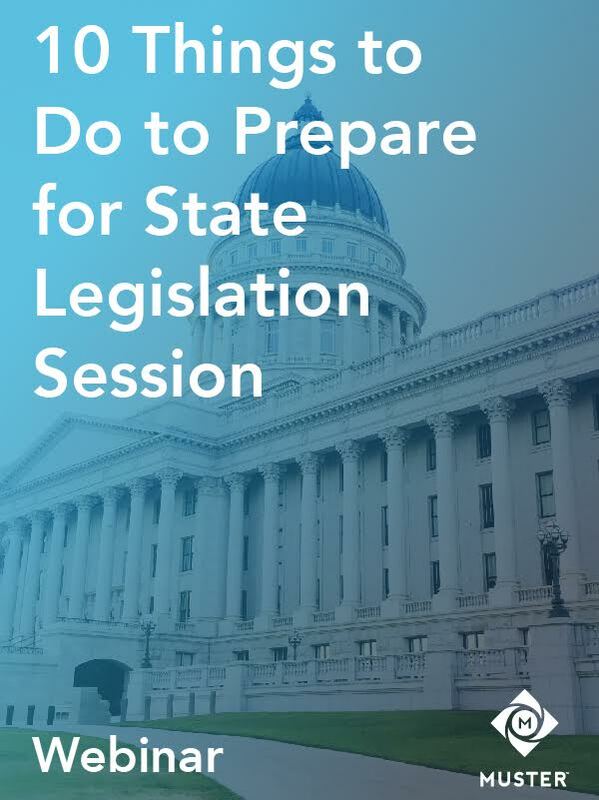 Access this on-demand webinar to learn about ten things you should do to prepare your nonprofit or association for the state legislative session.